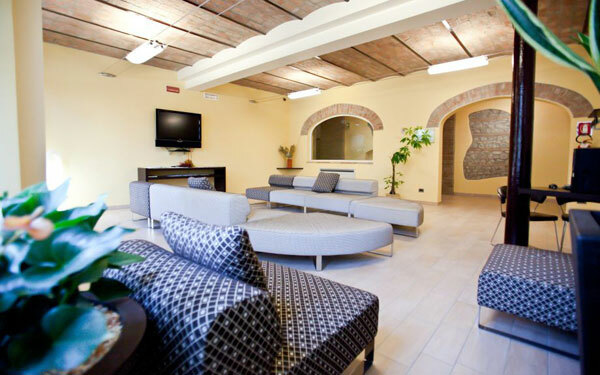 Once a symbolic building in the town of Vignola, in the land of cherry trees just a short distance from Modena and Bologna, the Vignola Village Resort is a well-equipped property that can host any type of guest thanks to the high quality of the facilities here, from the rooms and apartments to the restaurant, bar, spa, gym and free car park and garage. 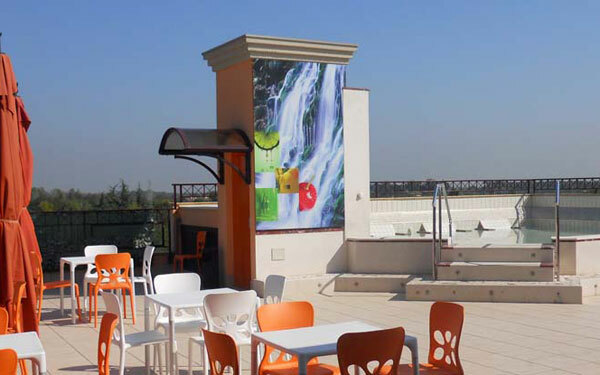 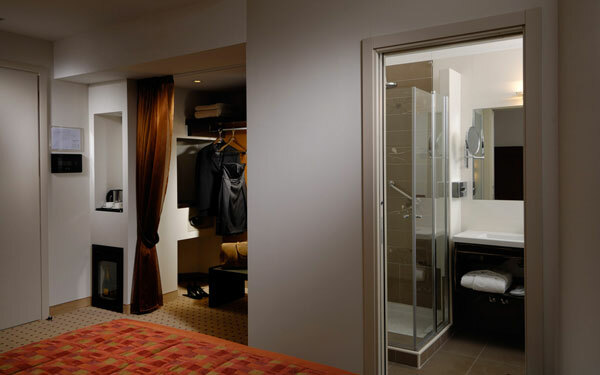 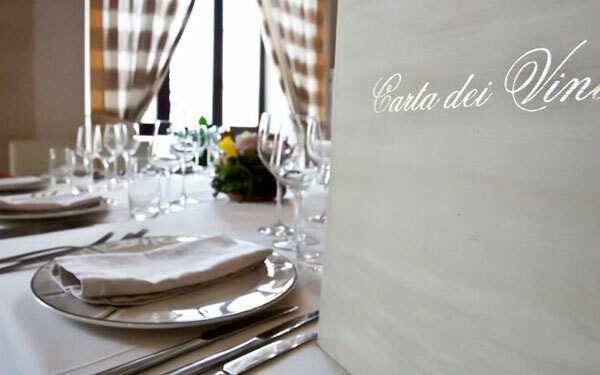 Hotel Cartiera, which is housed in the upper floors of the building, has 41 rooms, decorated in a sophisticated style, and all the mod-cons guests need. 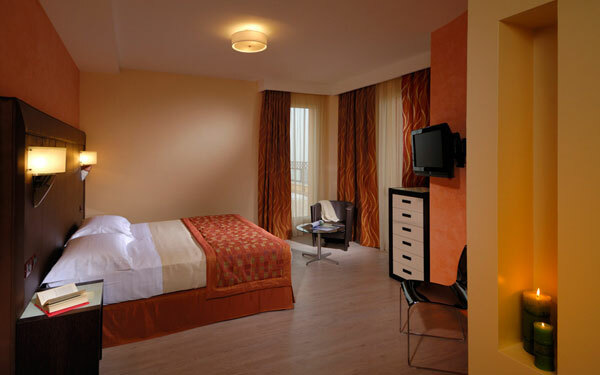 There are also 14 apartments available and suitable for long stays or families, and these have a kitchenette or kitchen. 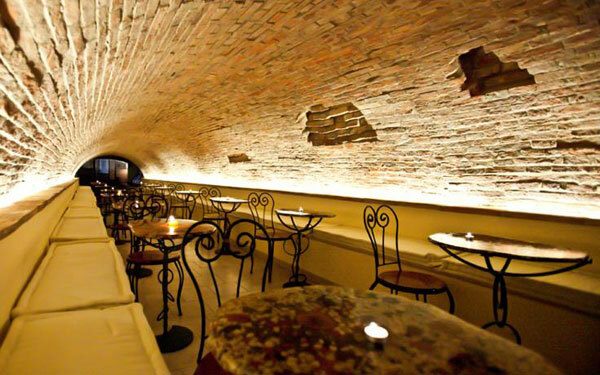 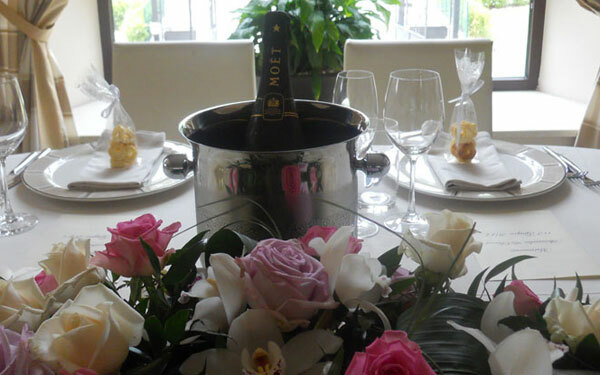 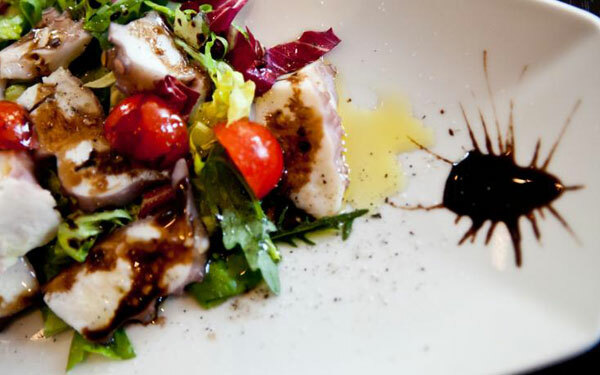 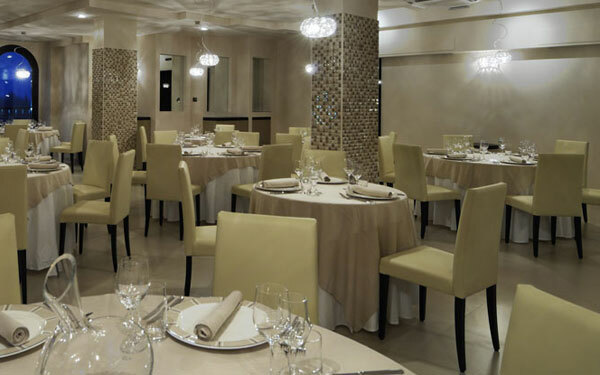 The restaurant serves up the best dishes from the Emilian, national and international cuisines and, on special occasions, guests can also dine in the wonderful “Tunnel of Taste”. 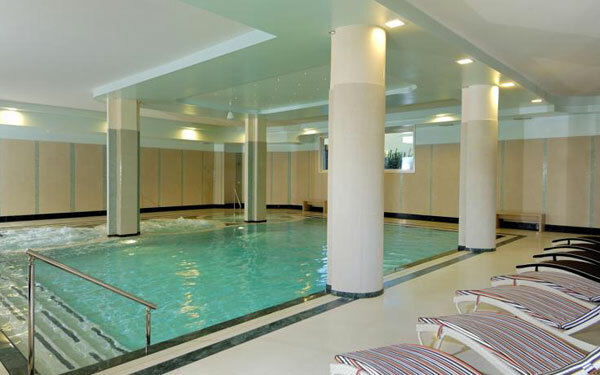 The hotel’s Afrodite spa has a swimming pool and gym and boasts a wide range of massages and treatments, and guests’ well-being can also be looked after on the 3rd floor of the resort where, during the summer, there is a terrace with a solarium, sunbeds, bar and Jacuzzi. 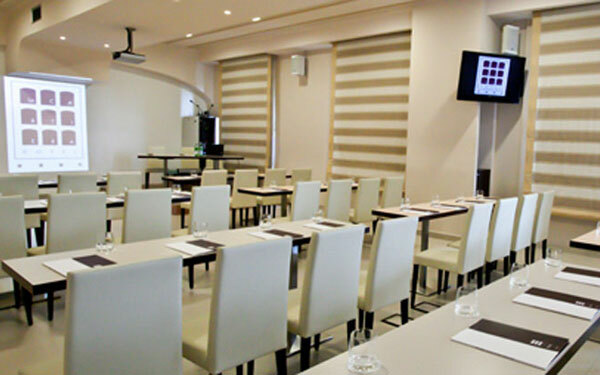 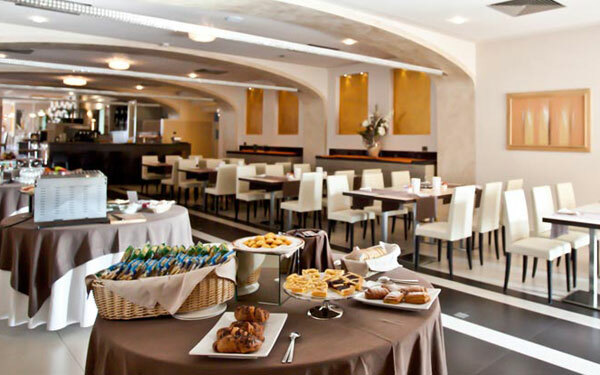 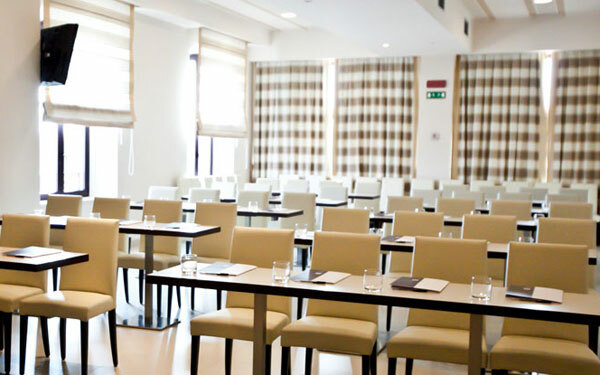 Furthermore, the Vignola Village Resort is well equipped to host meetings, events and business events thanks to its meeting room, that can hold up to 120 guests, and the multi-functional room that can hold up to 160 people. 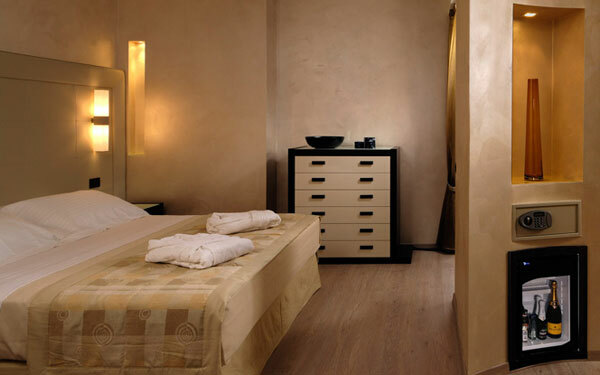 At the Afrodite Spa guests can enjoy a special reserved area with its own swimming pool, Turkish bath, tiepidarium, frigidarium, chromotherapy, Finnish sauna, Jacuzzis, multi-sensory showers, Kneipp circuit and relaxation area. 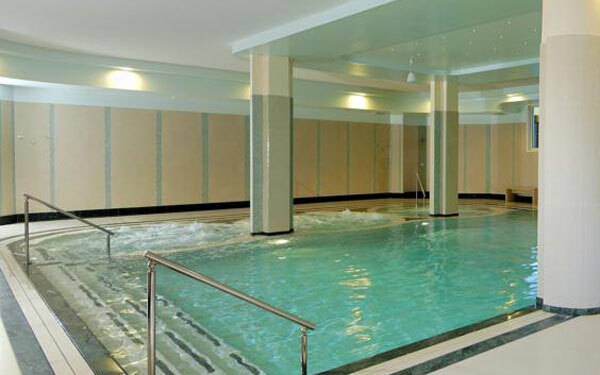 Furthermore there is an outdoor Jacuzzi and solarium, and numerous massages are carried out at the spa such as the 4 element relaxation, Pinda-Sweda, Hot Stone, synchronised 4 hand, Hawaian, decontracting, sports, lymph drainage and relaxing foot massages. 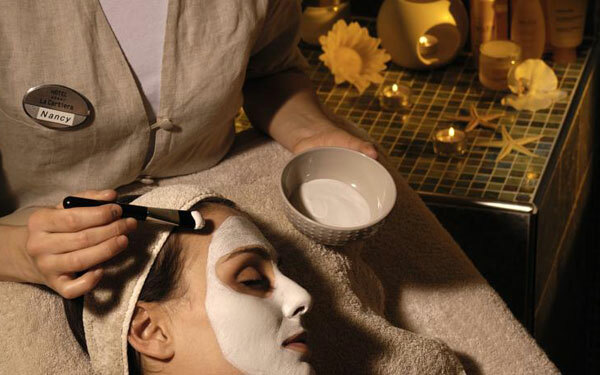 The range of face and body treatments performed here is also vast and they cover all skin types and needs. 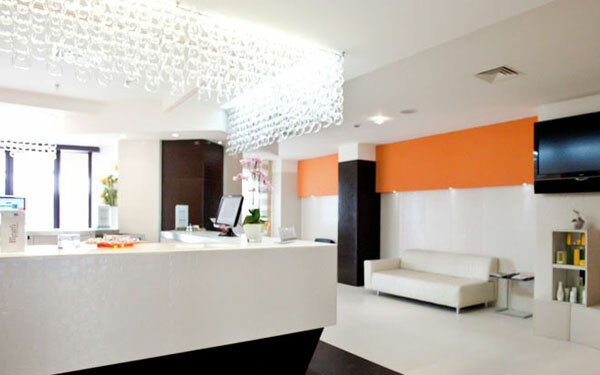 The gym is available to guests too, as well as the personal trainer, and an aesthetic treatments centre. 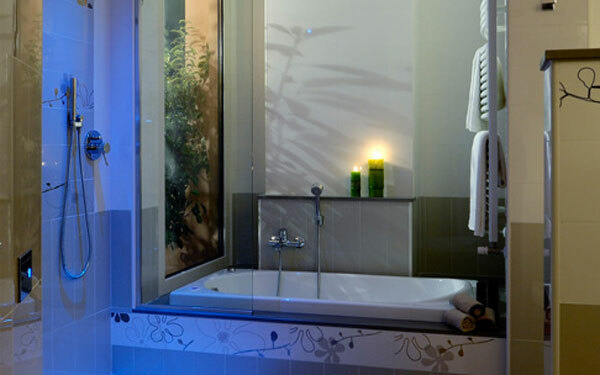 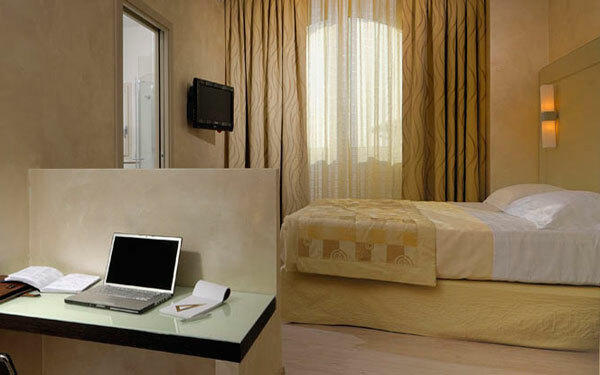 The 42 rooms at Hotel La Cartiera in the Vignola Village Resort are divided into comfort, superior, executive and junior suite rooms, and the bathrooms in the suites have hydromassage bathtubs. 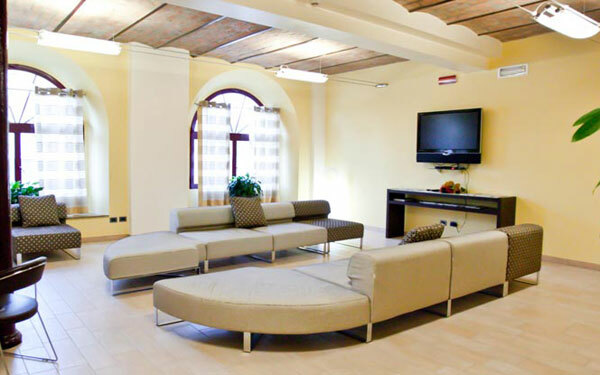 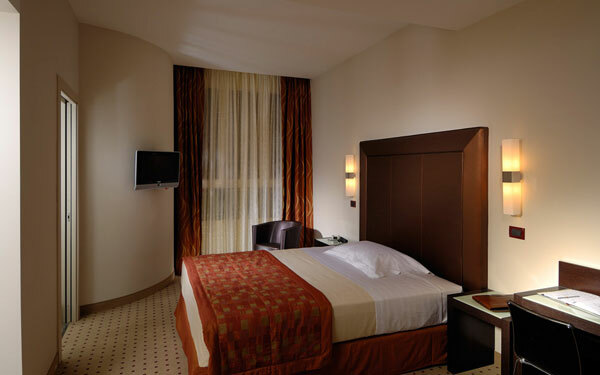 All the rooms have air conditioning, a telephone, satellite television, minibar, safebox and Wi-Fi, which is present throughout the property. 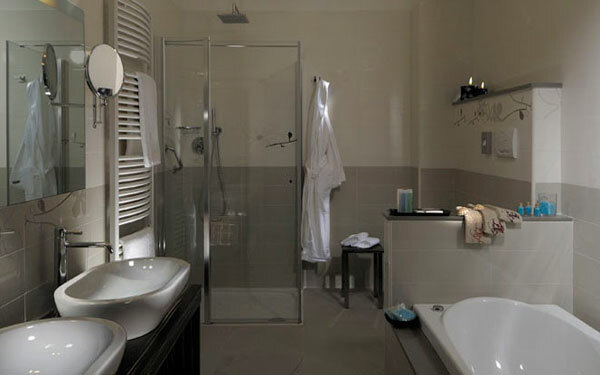 Furthermore, the 14 apartments in the resort are split into studio, one bedroom and two bedroom flat which are ideal for long stays and families, and they also have a kitchenette or full kitchen. 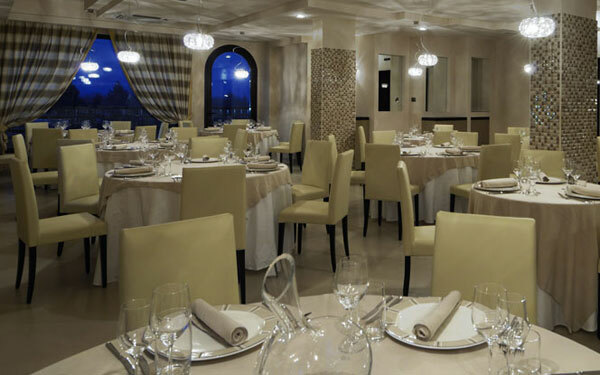 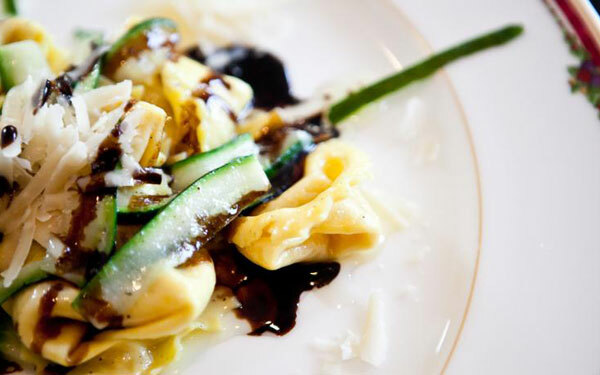 The Bigarò restaurant (the name of which comes from a type of cherry) is open to the public as well as hotel guests and serves up the best dishes from the Emilian, Italian and international cuisines and uses ingredients from the area according to the season and local traditions. 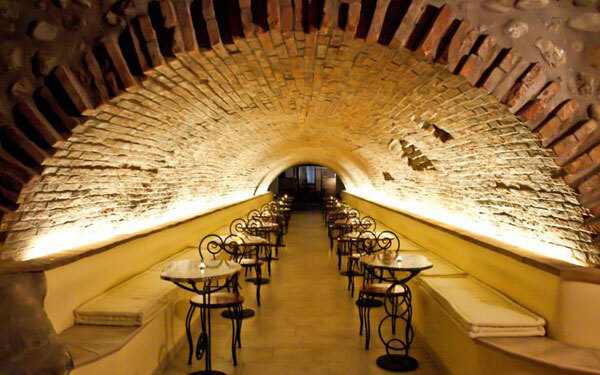 The “Tunnel of Taste” is available for special occasions (a tunnel built into the canal where the St Peter torrent used to flow), and, during the summer guests, can dine on the panoramic terrace on the 1st floor of the resort or the Cherry Terrace on the 3rd floor. 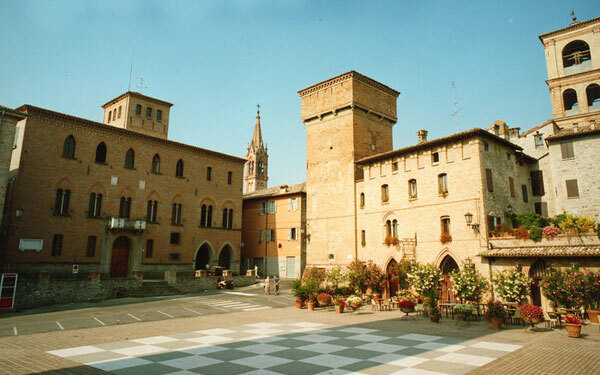 Famous throughout the world for its cherries, a visit to Vignola’s famous fort is a must, a huge building that is the symbol of the town and which was once a stronghold and then the noble residence in the 1400s with impressive rooms and frescos from various eras. 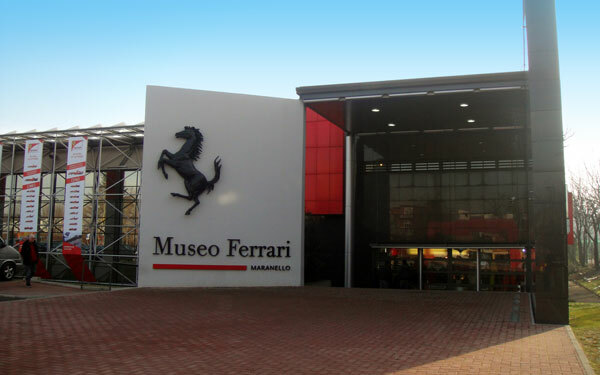 Visitors can reach numerous areas and tourist attractions in the Emilia region in just a few minutes from this town, and car lovers must not miss out on a visit to Maranello, the home of Ferrari, which is just 12km away, and the Lamborghini Museum is just 25km away. 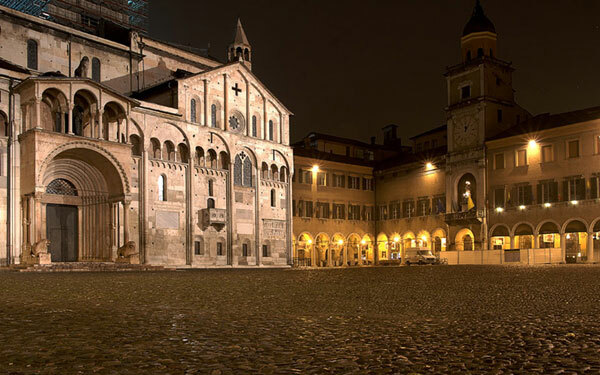 In addition, a distance of just 18km separates the Vignola Village Resort from the beautiful city of Modena with its cathedral, Piazza Grande, Ghirlandina tower and Estense gallery. 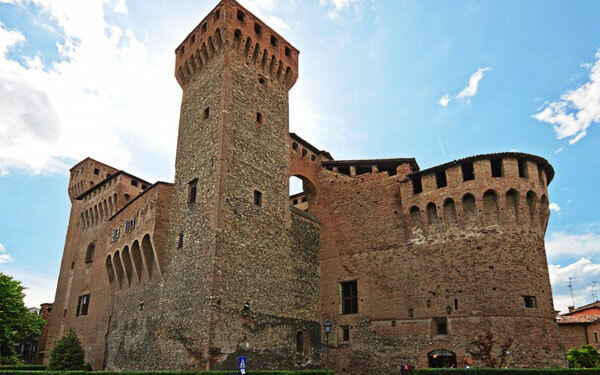 Even closer still is Castelvetro di Modena which is home to a castle and an unmissable view of Bologna and its Piazza Maggiore, Piazza di Porta Ravegnana and its two towers, Piazza del Nettuno and, of course, its famous Re Enzo, Podestà, Banchi and Notai buildings. 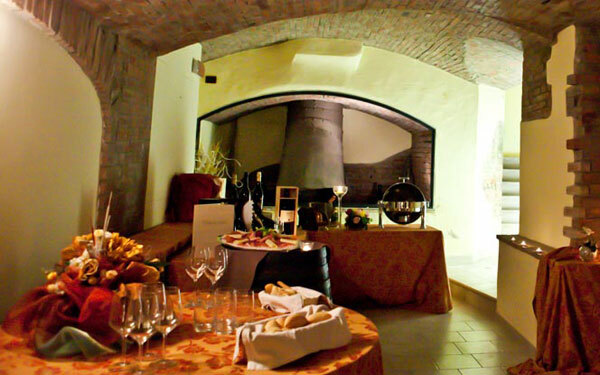 There are also plenty of food and wine tours to enjoy in this area, including those at wine, dairy and ham houses, and it is even possible to take part in the production process at some, and enjoy tasting sessions at others.